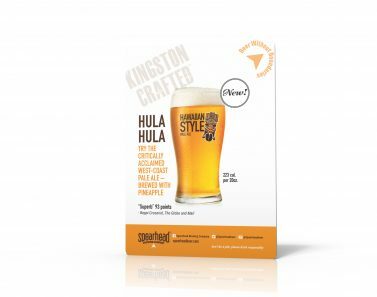 A small ad to introduce folks to Spearhead’s top-selling beer: Hawaiian Style Pale Ale. 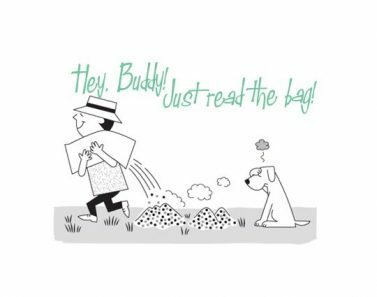 A short, pithy way of grabbing the attention of ideal new employees. 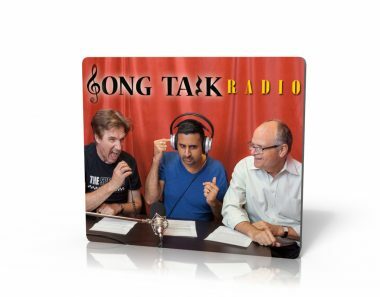 A short, fully produced radio spot for the Song Talk Radio podcast and radio show all about songwriting. 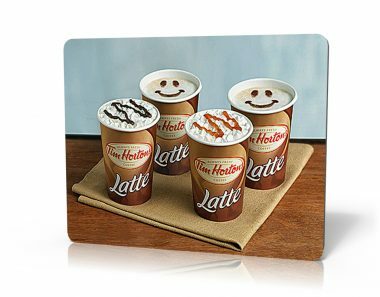 We created this fast and simple video to help Tim Horton’s Shareholders get up to speed with the success of Tim Horton’s launch of their new Latté offering. 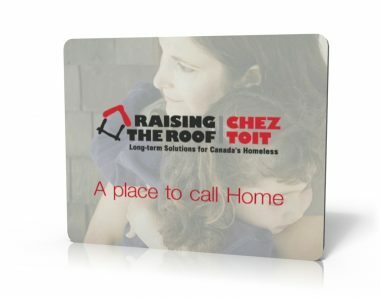 We created this to provide a quick and comprehensive background video for Raising The Roof, a national non-profit working on long-term solutions to Canada’s homelessness. 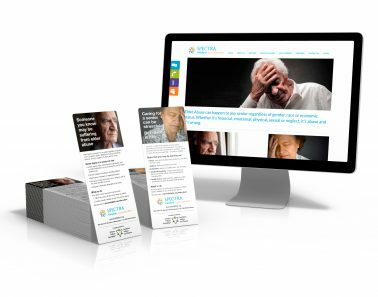 Different groups of volunteers can be thanked at the end of the video by replacing the closing title card. 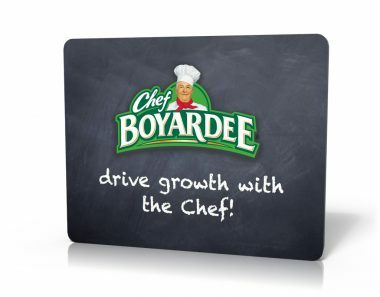 Internal Marketing Videos: Chef Boyardee – Driving Growth with the Chef! 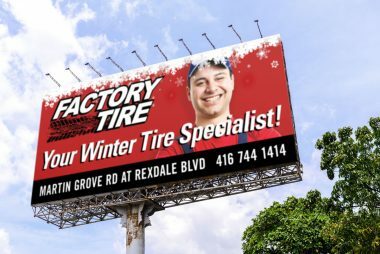 Using supplied media, original content and a skype interview, we created a video to help employees get up to speed with Chef Boyardee’s new strategy. 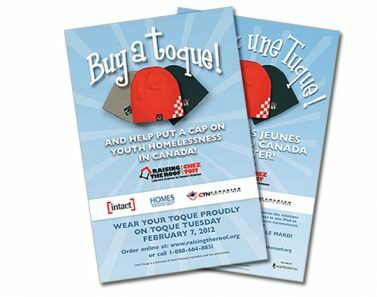 Promotional materials for the national non-profit Raising the Roof‘s Toque Tuesday fundraising campaign. 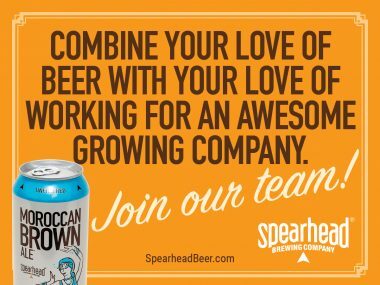 Each year, 1000’s of volunteers from all over the country will scope out major cities and sell branded caps with proceeds going towards long-term solutions for Canada’s Homeless. 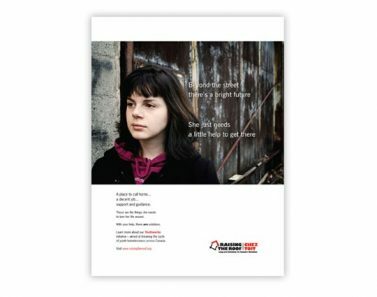 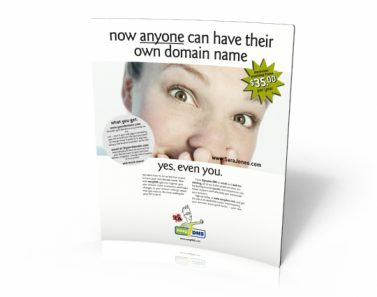 Ad campaign to raise awareness of youth homelessness and Raising the Roof’s Youthworks programme.